Barcelona is a Spanish city on the Mediterranean coast, not far away from the border with France. Barcelona is at least 2 thousand years old and as per the legend it was founded by none other than Heracles. 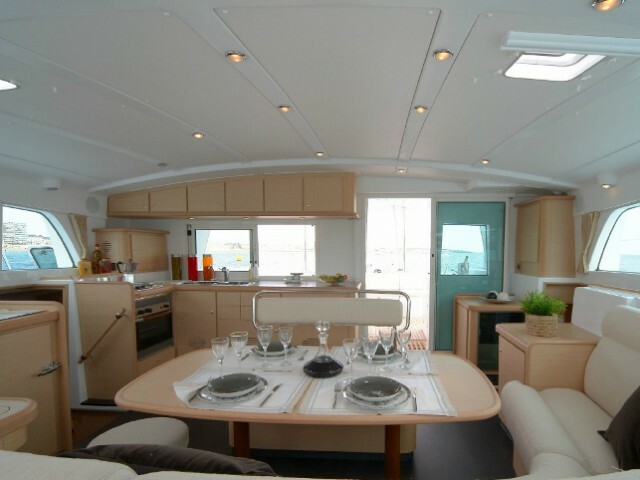 There is a huge port here and yachtsmen are awaited for in comfortable modern marinas. The city is like being created for yachting. 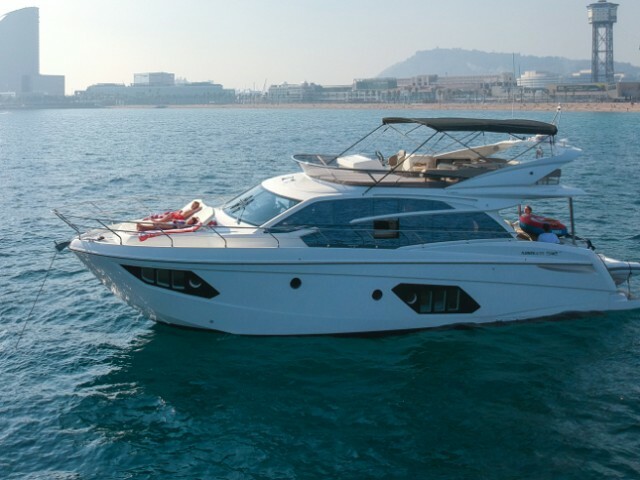 A wide choice of ships, a mild climate and endless entertainment on the shore suggest that renting a yacht in Barcelona should be considered seriously. 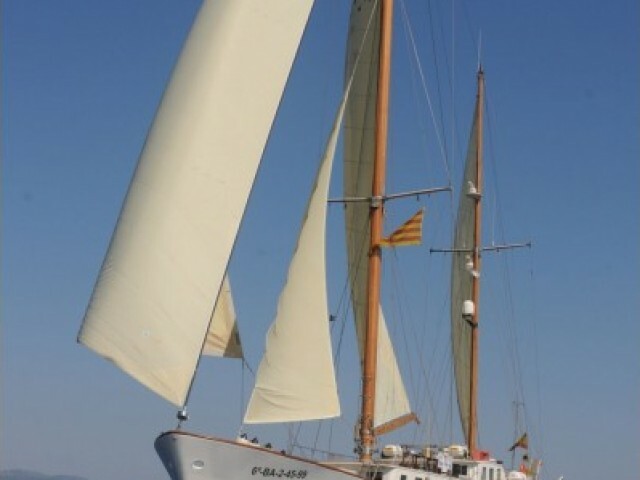 Why do yachtsmen prefer Barcelona? The city has long become a tourist mecca. Still, a growing number of the vacationers prefer to alternate sightseeing with boat trips. Traveling on a yacht along the local coast allows you to get into places where there is no way for an ordinary tourist, and to gain impressions that land wanderers only dream of. northern cruises. The coastline in this direction is more indented, with many bays where a yacht could be moored hidden from everyone. Choose a northern cruise if you want a romantic getaway without any fuss and noise. Wherever you destine, you will find restaurants and family cafes in which home-cooked masterpieces of Mediterranean cuisine are served. To Barca itself, it makes sense to come a couple of days before the voyage, in order to feel the vibes of the city and to see at least some of the local sights. 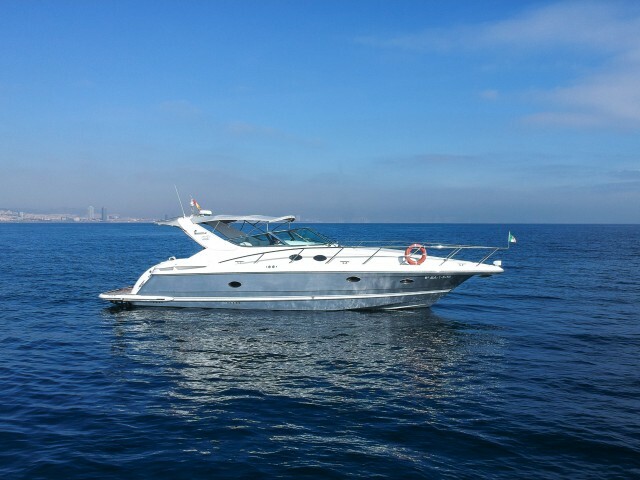 What do you need to know about yacht charter in Barcelona? The Mediterranean climate means that winters are mild and dry and in summer it is not hot, but damp. 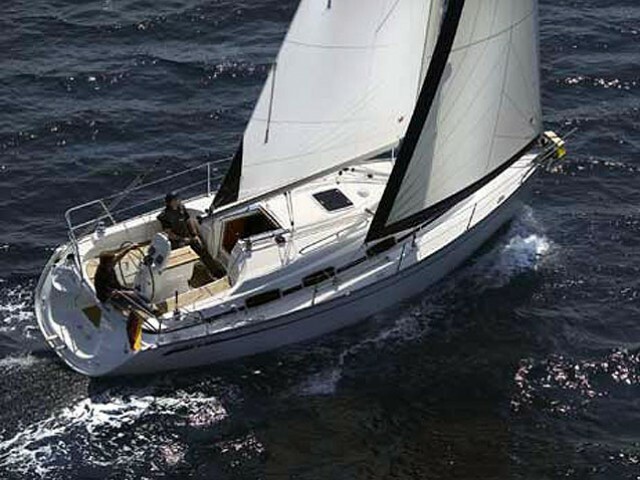 Sailing is available all year round but the high season lasts from May to August. During this period the local wind Migjorn blows with moderate force. Before lunch it is really humble and in the second half of the day it could create waves up to half a meter high. From the end of August, the strong northern Tramontan and Mistral from the north-west begin to blow. Only experienced skippers could cope with such conditions. If you decide to handle a ship by yourself, it will be enough to show any international certificate. 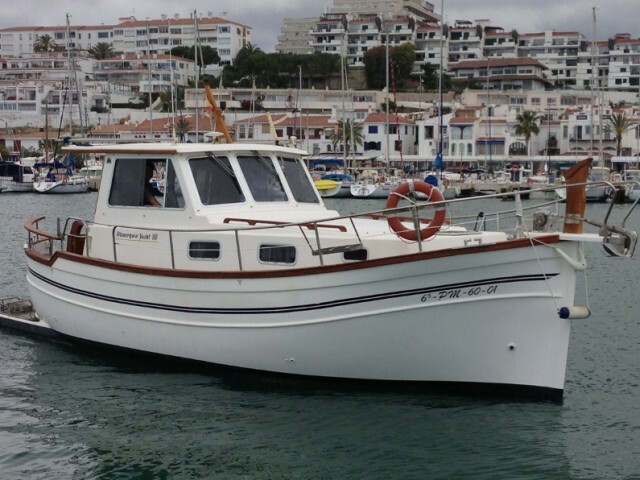 A wide choice of boats is misleading, it makes to postpone the booking to the utmost. But the ships get hired quickly — the local demand is high. Therefore it is wiser to think about the reserve in advance. 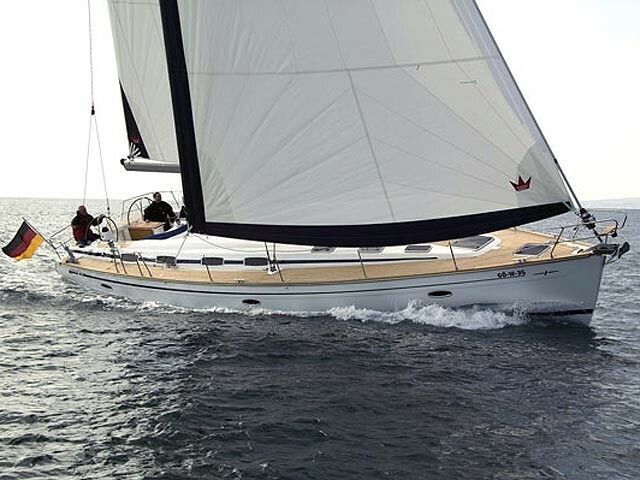 The best prices for renting a yacht are on our website. Leave a request and we will contact you for further details. Barcelona is one of the most popular tourist cities in Spain and one of the most beautiful cities in this sunny country. You can find everything you want in the capital of Catalonia — historical and natural monuments, museums, religious sites, bright nightlife, and many other things.